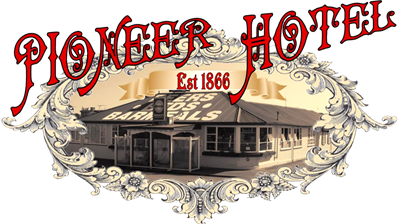 "Comfortable, clean and cosy" are some of the words used to describe the accommodation at the Pioneer Hotel. and of course clean linen and fluffy white towels. 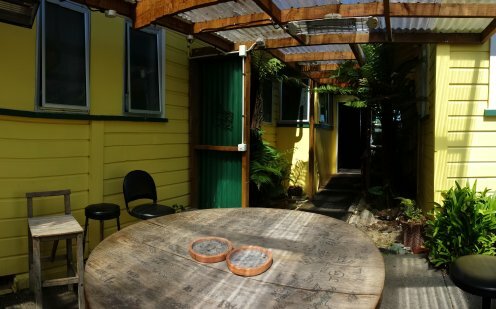 The shared bathroom facilities only enhance the casual atmosphere and character of staying at the Pub. ROOM RATES FROM $45 . 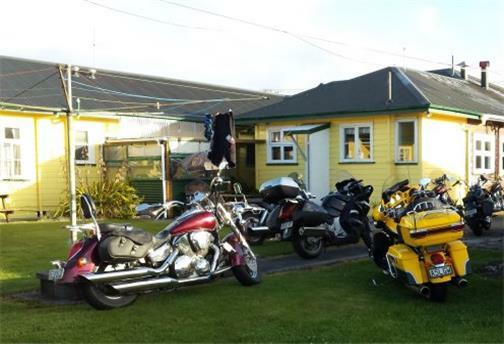 ideal for group parking of bikes / motorbikes available.